The most common cause of hypothalamic-pituitary-adrenal axis suppression is systemic glucocorticoids administration. 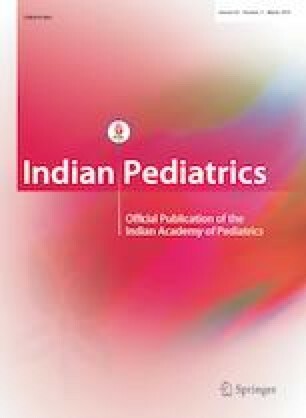 A 14- year-old boy with juvenile idiopathic arthritis receiving repeated intra-articular steroids for last 3 years developed fever, fatigue, nausea and abdominal pain. Stimulation with lowdose Synathen revealed low adrenal reserve, suggesting secondary adrenal insufficiency. Temporary hydrocortisone substitution therapy improved condition. Intra-articular steroids may cause potentially life-threatening suppression of the hypothalamic-pituitary-adrenal axis.